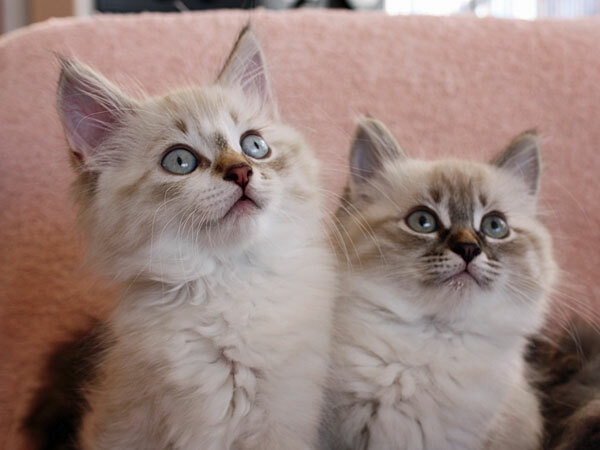 The F Litter was born on 1 January 2014 at Seacliffe Siberians in Auckland. There were four males in the litter and just one female – a sealpoint we named Freya. It was the first litter for Cecilia (Cici). The father is Harley. Freya was renamed Bella by her family in Hawke’s Bay.